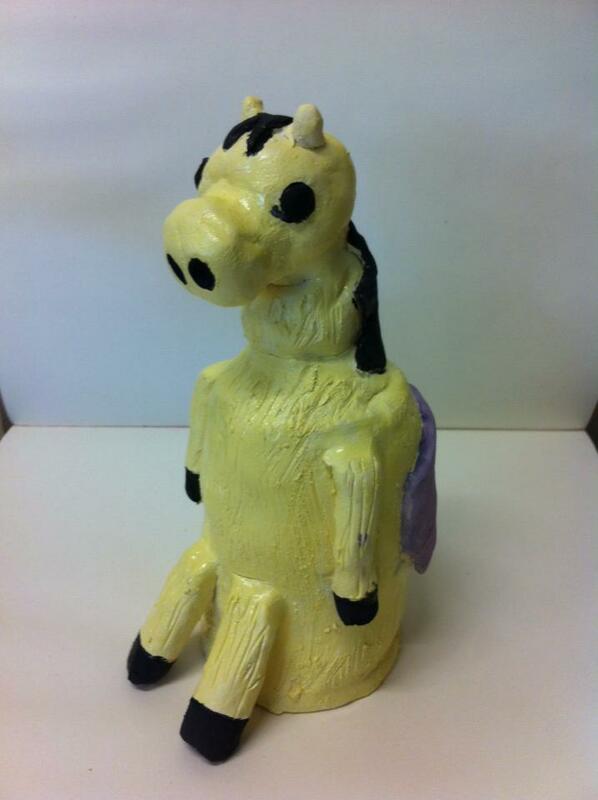 A great way for Home Schooled Children to experience the arts curriculum through clay. A variety of projects will be covered through the term. Materials provided. Wear enclosed shoes and an apron or old clothes.